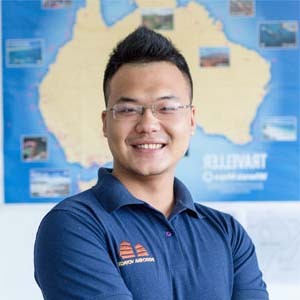 Home Travel Blog Why tourists are attracted to Bun Bo Hue? 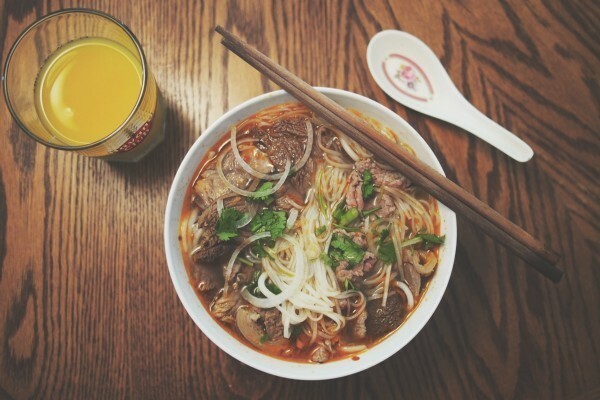 Why tourists are attracted to Bun Bo Hue? 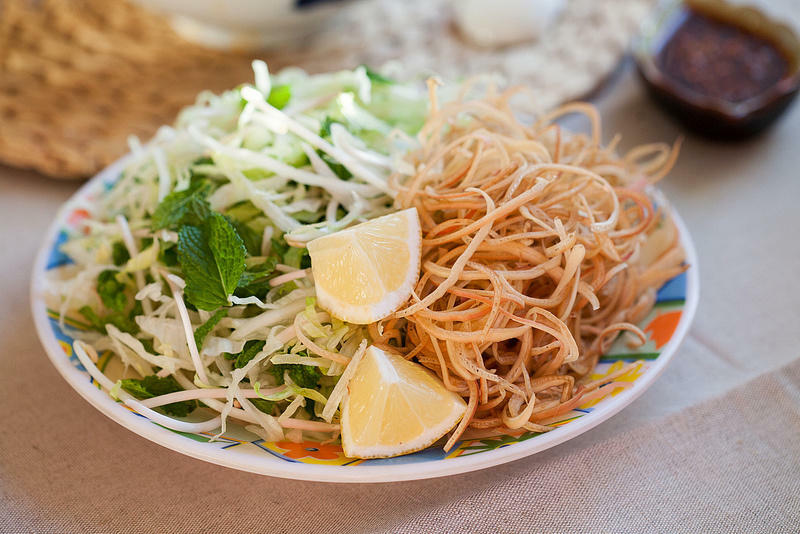 Every region of Vietnam has its own well-known cuisine. If the Northern people are proud of Pho, the Southern people have a huge love for Hu Tieu, then people in the middle of Vietnam, especially Hue, are likely to think of Bun Bo Hue. Hue used to be the capital of Vietnam for more than a century, where Vietnamese aristocracy gathered under Nguyen dynasty. That requires Hue citizens to create exquisite cuisine for the royal family as well as the elite. And Bun Bo Hue is one of the kind that closely reflects the taste of capital people. For those who used to travel to Vietnam and try Bun Bo Hue, surely they cannot forget the absolute delicious of this widely-favorite Vietnamese cuisine. As can be figured from its name, Bun Bo Hue is originated from Hue, an old citadel of Vietnam and also the hometown of several delicious cuisine. This Vietnamese spicy beef noodle soup is believed to be one of the dishes for royal family in the former days so it has been carefully cooked with local spices to have the distinctive flavor. Bun Bo Hue has the harmonious taste among the broth, thick noodle and slices of beef shank with cartilage. What creates the truly savor of the cuisine is its soup. 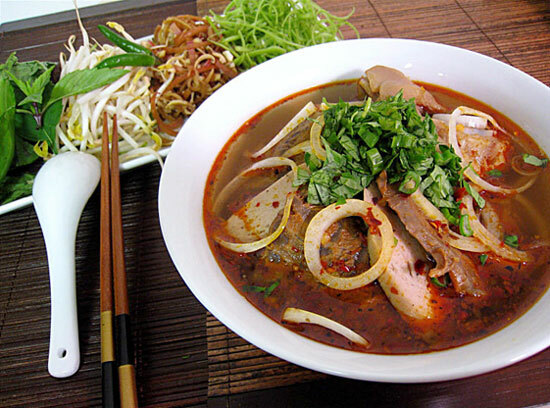 Soup of Bun Bo Hue is the broth of oxtail and pork legs and knuckles to have the natural sweetness. The utmost important ingredients and also the soul of the dish are spices including lemongrass, annatto seeds, red pepper flakes and raw sliced onions. The red color of the soup certainly has the spicy, salty and sour flavor of all these ingredients. It requires foreign tourists a very subtle mind to find out the difference in shape and taste of the “noodle” in Bun Bo Hue. 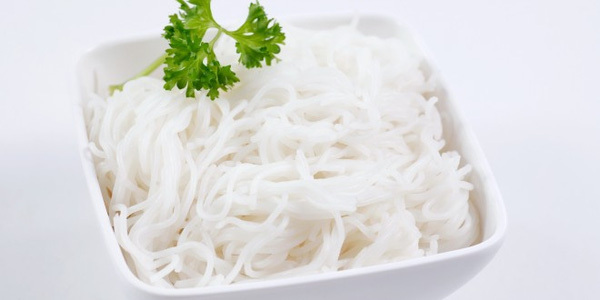 Bun that Hue residents prefer is made completely from rice. After processed, cooled-down strands of bun are soft and sticky and have the white color of rice. Fresh bun is somehow like spaghetti but can only be preserved within a day. Bun have to be boiled to become separated before using as the main ingredient of Bun Bo Hue. Nowadays, it is not compulsory to visit Hue to enjoy the Vietnamese spicy beef noodle soup as this cuisine has been so popular beyond the border of Vietnam. Ingredients can be found in almost every Asian stores worldwide and the recipe is available online so you can even cook for yourself. 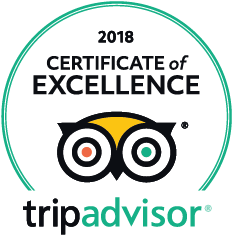 Hue – the city of peace, love and tasty cuisine, has been tempting to those who have not visited it and impressive to those who spent time in it. It can be difficult not to love this old citadel in the middle of Vietnam. The true taste of Bun Bo Hue is still best discovered in Hue. So why don’t you have a trip to this amazing city, learn to cook and enjoy Bun Bo like a local?